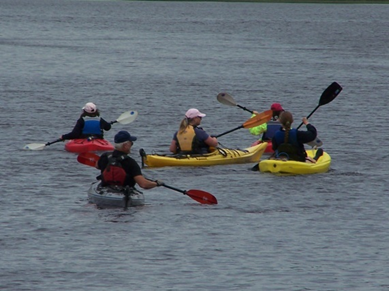 CRM’s Paddle Explorations Program will run through early October. Rent a canoe, kayak, or paddleboard and get out on the river on a self-guided tour! Paddlers are provided with a boat, paddles, PFD, and chart showing the local environs. Paddle the local coves of the majestic Connecticut River; a site the Nature Conservancy has called “one of the last great places” in North America. The River is just a paddle away. Rentals are available by reservation Thursday – Monday, in two hour increments. Please call the museum’s front desk (860) 767-8269 ext. 110 to make a reservation.